At Afro Packaging 2012, Unipak Nile, corrugated packaging manufacturer, will meet with key market players in the Egyptian, Middle Eastern and African packaging industries. Unipak Nile, located in 6th of October City, Egypt, will display corrugated packaging products at Hall 2, H6, during Afro Packaging 2012. 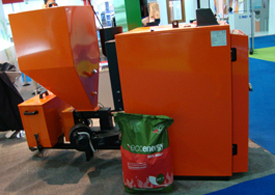 The packaging exhibition will take place from 12 – 14 June 2012 at the Cairo International Conference & Convention (CICC) venue in Cairo, Egypt. Afro Packaging 2012, the first edition of its kind, provides a gateway to the Egyptian, African, and Middle Eastern packaging markets. This exhibition offers a meeting place for regional and international suppliers and buyers in the packaging industry, as well as presents the latest packaging technologies and solutions. The international specialized exhibition showcases packaging equipment and technologies, packaging materials, machinery and equipment for manufacturing of packages, Packaging auxiliaries and service. Established in 1996, Unipak Nile manufactures shelf ready packaging, promotional boxes, bag-in-box (BIB) cartons, corrugated base wrap, corrugated boxes, and corrugated trays for the beverage, agricultural, catering, chemical and petrochemical, dairy, food, hygiene disposables, industrial, paramedical, soap and detergent sectors in Europe, the Middle East and Africa. Unipak Nile is ISO 9001, OHSAS 18001 and HACCP certified. INDEVCO Group supports and promotes innovation and creativity among engineering, architecture, and graphic design students in the region. INDEVCO, multinational group of manufacturing companies, sponsored American University of Beirut’s (AUB) 11th annual Faculty of Engineering and Architecture Student Conference (FEASC) 2012. The event brought together faculty students, alumni, doctors and renowned professors in the field to unveil new technologies, designs, and ideas presented by students. The annual conference took place on 16 and 17 May 2012 at the Faculty of Engineering and Architecture (FEA) in AUB campus, Beirut, Lebanon. Students displayed inventive solutions to everyday problems. Students developed a server that collects data from smart phones after receiving client request to suggest the most suited taxi. The server evaluates cost, passenger waiting time, as well as taxi driver interest. Another group of students developed a fitness bicycle that converts mechanical energy from the user’s motion to renewable energy. Some students submitted a project about creating recycled concrete from construction and demolition waste to reduce the industry’s negative environmental impact. 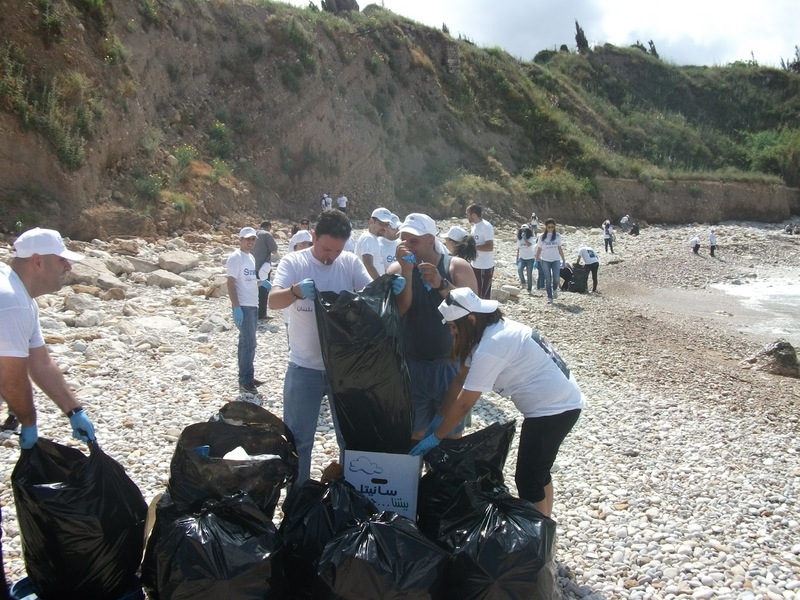 Winning teams received monetary prizes for their efforts during a reception and awards ceremony held on 17 May 2012. The annual FEA Student Conference offers a platform for students to present original projects, research, and designs. The AUB Student Conference Committee accepts abstract submissions from students from all universities in Lebanon. At the FEASC 2012, notable professors, faculty, and alumni shared experience and knowledge with attending students, discussing new research presentations, recent discoveries, and trends over recent decades in design practice and teaching. Other sponsors of 2012 conference included, the Consolidated Contractors Company (CCC), International Building Systems Co. for Contracting, Mecanique, MTC Touch, Telus Technology Strategy, Beirut International M.I. & C s.a.r.l; as well as by Hana Dib, George Kadifa, and Mazen Najm. Snaidero Middle East stays in-tune with the latest developments in the construction industry, as well as explores new business opportunities in Lebanon and the Middle East region. Snaidero Middle East, home furniture suppliher and manufacturer, will exhibit kitchens by Snaidero Italy and Italian doors by Barausse at Booth # A50, ‘Interior’ pavilion, during Project Lebanon 2012. Snaidero Middle East distributor, Abdul Rahim Diab (ARD), will also exhibit electronic home appliances at the booth. The international construction trade exhibition takes place concurrently with Energy 2012 and EcOrient 2012 from 5 – 8 June 2012 at Beirut International Exhibition & Leisure Center (BIEL), in Beirut, Lebanon. 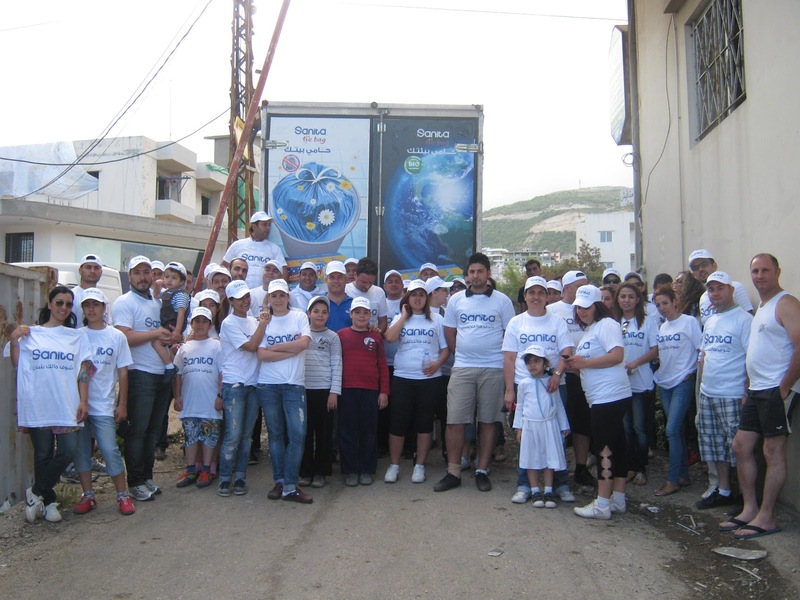 Snaidero Middle East aims to meet new contacts and develop existing business relationships and partnerships at Project Lebanon 2012. Established in 1996, Snaidero Middle East is a joint venture between Italian kitchen manufacturer, Snaidero, and multinational manufacturing group in the Middle East, INDEVCO Group. Located in Zouk Mosbeh, Lebanon, Snaidero Middle East supplies Snaidero kitchens, as well as manufactures Medline local home furniture and kitchens. Furthermore, the company holds sole distributorship of numerous European brands of kitchens, wardrobes, walk-in closets and living area accessories. 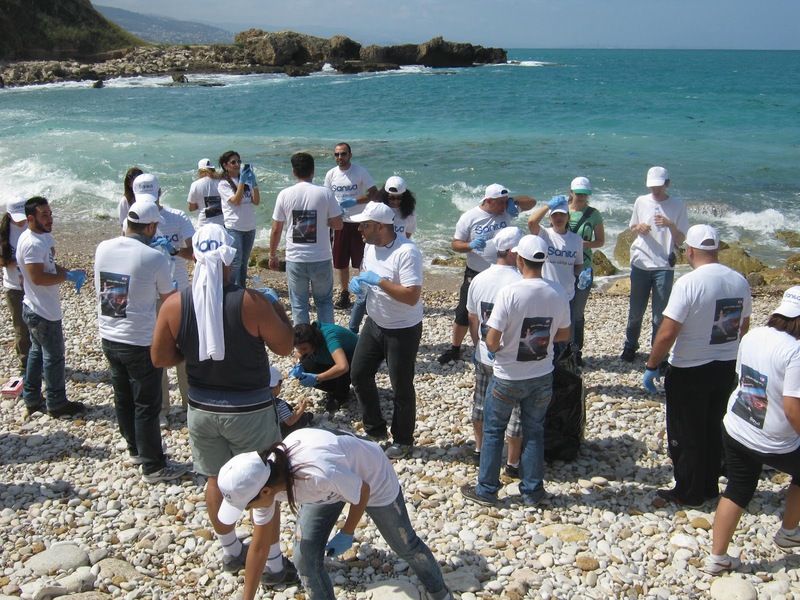 As part of Sanita's continuous efforts to preserve the environment, devoted employees joined the national ‘Big Blue' campaign, to clean up the coastline in Jbeil, Lebanon. In line with Sanita’s slogan ‘Ta Ydall El Hala Enna’, the Lebanese hygiene disposables manufacturer sponsored the 15th annual ‘Big Blue’ Campaign to clean up the Lebanese coast and sea, as well as protect marine species. The national campaign launched by Operation Big Blue Association (OBBA), a Lebanese non-governmental organization (NGO), took place on Sunday, 20 May 2012. 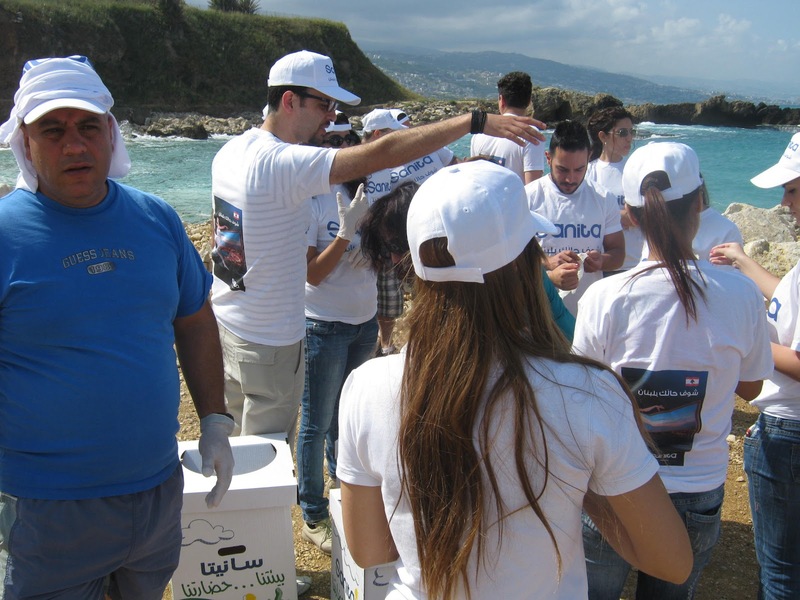 Sanita communicated different nationalistic and eco-friendly messages during the campaign to spread awareness among Lebanese citizens to care for the environment and avoid dumping waste on the beach. 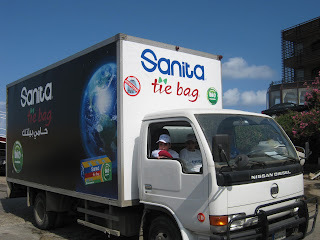 Volunteers wore T–shirts, hats, as well as used Sanita trash bags labelled with the national slogan ‘Shouf Halak Bi Lebnan’, a campaign Sanita launched four years ago. Furthermore, the hygiene disposables manufacturer provided volunteers with flags and trash cans branded with the slogan ‘Bi’etna W Adaretna’. The truck transporting all Sanita materials was also branded with the famous slogan ‘7ami Bi2tak, 7ami Baytak’. OBBA seeks to protect and monitor coastal and marine environment against damage, as well as prevent the negative repercussions of pollution and waste on marine life and humans. 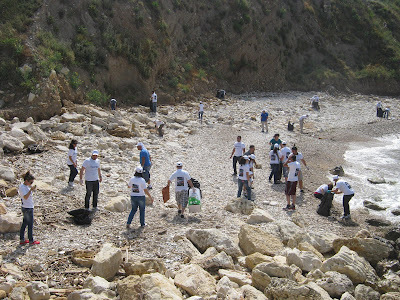 Since its establishment in 1997, OBBA has developed a repertoire of direct social work, environmental activities, and ecological awareness campaigns. Form-Fill-Seal technology offers a fully-automated, cost-efficient and versatile packaging solution. With ever-growing competitiveness in the global market, efficiency and effectiveness have become terms synonymous with competitive survival. When it comes to bagging products, Form-Fill-Seal technology offers one time and cost efficient solution. The automated technology forms plastic bags out of flat rolls of co-extruded polyethylene (PE) films, simultaneously filling and sealing the bag compactly. Form-Fill-Seal (FFS) films, printed or clear, are designed to run on both vertical and horizontal FFS machinery. What Can You Pack with Form-Fill-Seal Technology? 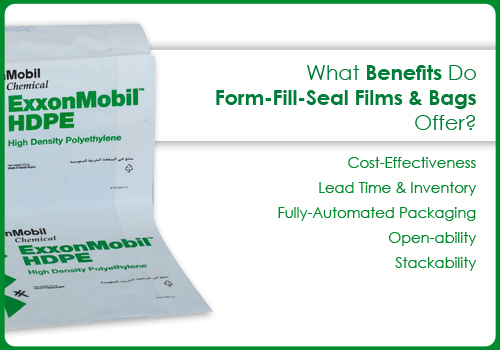 What Benefits Do Form-Fill-Seal Films & Bags Offer? FFS bags are made to cope with high production outputs requesting high filling capacities that could reach 2000 bags per hour. FFS bagging lines offer high and consistent packing speed, thus increasing production rate, shortening lead-times of filling processes and reducing inventory costs. FFS bagging lines automatically form, fill, and seal bags, with very low manpower supervision, thus saving labor. FFS bags can contain up to 25kg of material. They offer drop and puncture-resistance to prevent material spillage. FFS bags have low inner friction for easy flow inside the sack. FFS bags have high outer layer friction for best pallet stackability and performance. 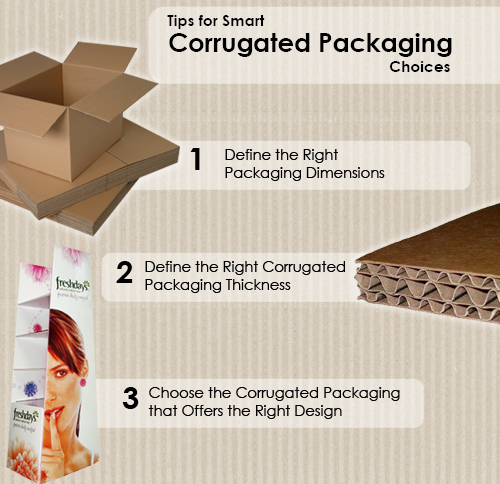 The right corrugated packaging choice reduces unnecessary waste, as well as better displays and protects products. The saying ‘Don’t judge a book by its cover’ is not applicable in the business world today, with customers judging almost all products and companies based on the package used. Also known as the silent seller, packaging is an essential part of any product, whether to protect and transport, or to display and attract. Packaging is the final marketing message and impression that a company leaves on its target market. 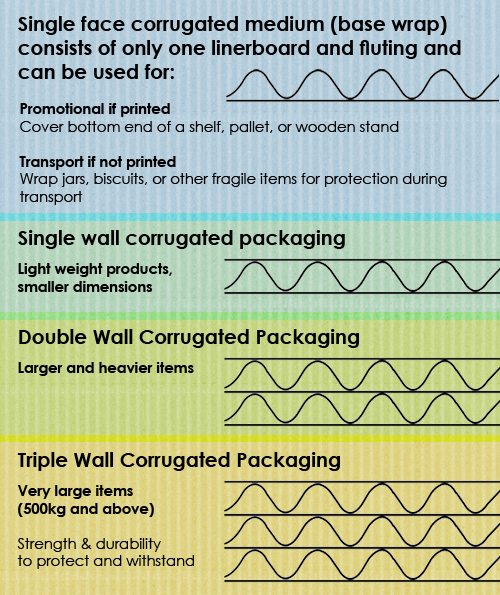 Corrugated board is one of the most commonly used materials for packaging. Manufacturers customize corrugated packaging to meet the exact needs of users to ensure the right product-packaging fit and convey the right brand image. 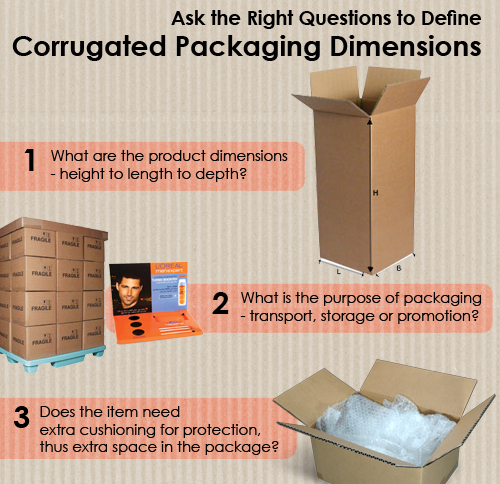 Below are some important tips on what to consider when purchasing corrugated packaging. Selecting the appropriate packaging dimensions is crucial to ensure sufficient protection and safe delivery of products to the appropriate location. This in turn reduces damaging, product-returns, and unnecessary waste. Corrugated board comprises of two outer paper layers, known as linerboard, and a middle fluted material, known as corrugating medium or fluting. 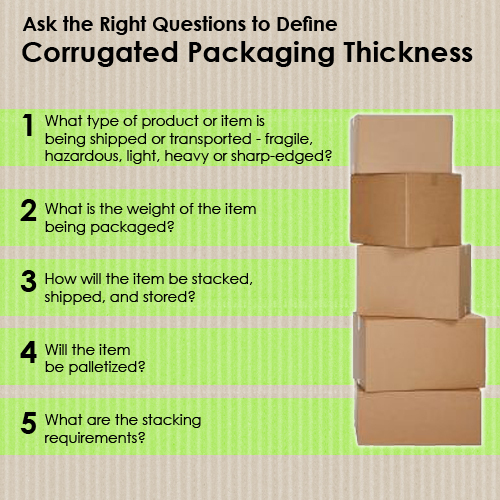 The thickness, strength, and use of corrugated packaging depend on the height of the medium, the paper type and weight, and the number of walls used: single wall, double wall, and triple wall. The weight and fragility of the product, as well as the type of printing that will be used, determine the right combination of corrugated medium and layer to effectively pack and protect the product. There are different types of corrugating medium, most commonly: A, B, C, E, F and flute. F flute, most applicable to consumer goods shelf packaging, offers extra stiffness and strength over solid board. Good for promotional purposes with high resolution printing, due to the thin medium (fluting). E flute, most applicable to consumer goods shelf packaging, provides high resistance to flat crushing and inflexible in both directions. Due to thinness, the medium offers good printability with most commercial printing processes. B flute has relatively good stacking strength, high resistance to flat crushing, and saves space in comparison to A and C flute. Good for transport. C flute, most used type of corrugated medium, is stiff and offers good stacking strength. Good for transport. A flute provides the best stiffness, good stacking strength, and requires relatively a lot of space due to thickness. Good for production, storage and transport. The design of a corrugated box comprises of two aspects, the structural aspect and graphic aspect. Both play an important as the final marketing effort for customers. 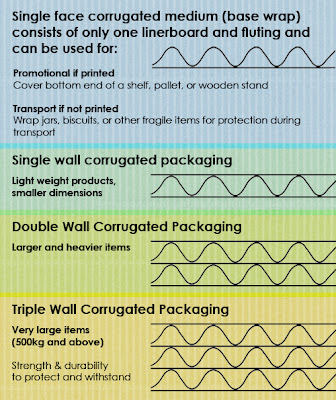 There is a vast array of corrugated packaging products available, each corrugated packaging specified to meet different packaging needs for varying products and sectors. The choice of structural design lies in the goal users aim to reach through the packaging, whether promotional or for transporting and shipping. Corrugated packaging that will be seen by the end-user from a distance of 2.5m and below need high resolution and attractive promotional designs. When the corrugated packaging will serve as a display at points of sale, placed on a shelf or in a supermarket, then it is key that the packaging product offer high printing and design capabilities. Corrugated packaging that will serve as storage or only to transport does not need high resolution graphics. It would be more effective to choose the packaging design that best packs, protects, and transports the product without a high emphasis on printing capabilities. Phoenix Energy provides renewable energy solutions to meet growing unmet demand for green technologies and environmental solutions in the Middle East. Phoenix Energy, will display Solior solar water heaters and biomass boilers at Booth # B3 during EcOrient 2012. The renewable energy solutions supplier aims to meet with key decision makers in the public and private sectors to discuss environmentally-friendly water and domestic heating solutions. 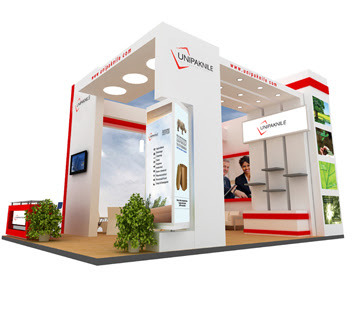 The 17th international trade exhibition will take place from 5 – 8 June 2012, parallel with Project Lebanon 2012, at the Beirut International Exhibition & Leisure Center (BIEL), in Beirut, Lebanon. In previous years Phoenix Energy participated in Project Lebanon, the annual international construction trade exhibition for Lebanon and the Middle East. 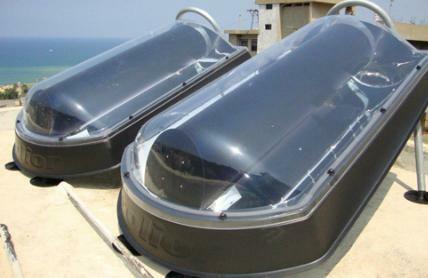 The compact and durable Solior solar water heating system occupies less space and shading area on the roof than other solar water heaters. Solior solar water heaters offer easy installation on flat or slanted/tiled roofs and virtually no maintenance needed, besides a quick annual functional check-up. The innovative solar thermal water heater integrates the solar collector and storage tank in one system on the roof and does not require an external tank or a large frame to lift. Furthermore, the Solior heating system provides higher efficiency than conventional solar hot water systems, by utilizing mirrors to focus sunlight onto the collector wrapped with a 94% solar absorption layer. Phoenix Energy supplies biomass boilers that can be installed for residential, commercial, industrial, and agricultural use. The boiler provides simple installation and an ambient temperature control unit can be integrated to set the desired temperature in the house directly connected to the boiler. Rather than diesel, the eco-friendly domestic heating system uses readily-available olive husks from local olive oil mills in Lebanon. The boiler reduces users’ costs and dependency on fossil fuels, and thus contributes to a much cleaner and healthier environment. Pete Bugas, Interstate Container Cambridge General Manager, speaks at the National Restaurants Association (NRA) Show 2012 from 5 - 8 May. Switching from wax coated, corrugated cardboard packaging to more eco-friendly varieties can happen through better communication and collaboration among suppliers, manufacturers and industry members, sustainability and food service experts said at an NRA Show education session last week. The session, "Challenging the Value-Chain to Transform Transport Packaging: Eco-Friendly, Wallet-Friendly Solutions", examined some of the current packaging options available and discussed how foodservice operations could become more sustainable in their practices by eliminating paraffin-wax-coated boxes from their respective inventories. Moderated by Lily Kelly, program director for the Coalition for Resource Recovery, or CoRR, a division of sustainability nonprofit Global Green USA, the session featured panelists Myles Cohen of Pratt Industries Recycling, Pete Bugas of Interstate Container, Larry Saywell of chicken producer Mountaire Farms and Linda Dunn of contract foodservice concern HMSHost Corp. According to Kelly, approximately "1.45 million boxes are covered in paraffin wax, so they can't be recycled," she said. "The cost is about $200 million in foregone revenues and hauling fees." She further added, "There are coatings available that are recyclable." Kelly also noted that Global Green and CoRR is currently focusing attention on the produce industry because, "By far it is the biggest piece of the pie." In addition to looking at packaging options, the panel explored some of the issues currently surrounding the practice of sustainability. Saywell, whose firm hatches approximately 6 million eggs per week, said his company has a "tremendous desire to reduce our energy [footprint]." To that end, he noted Mountaire has eliminated the wax-covered boxes from its production process because it is "an oil derivative." He added that the company also reduced its water consumption by incorporating better technology that cut down on its use of ice and provided recycling options versus sending waste products to the landfill like it normally did. "Break out of your shell," he told session attendees. "Think about sustainability; it's absolutely critical to our survival. Demand your suppliers look at [alternatives] and support the people who are driving these things forward." "To make progress," she said, "you do have to measure and develop a baseline. You also have to ensure you have top management support, make it fairly easy to find new ideas and report back out to your participants [on progress made]. Dunn further stated that she sees a bright future for sustainability in the foodservice industry. She envisions an increasing number of recycling and composting suppliers entering the space as well as more viable options available to operators. "I've always said you need two horses in a race to be competitive," she asserted. "We also need more impartial third-party data and data sources. Progress also will be made on cross contamination and space issues, and there will be better collaboration, a greater sharing of best practices." 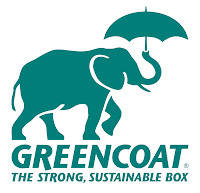 Interstate Container manufacturing plants in Cambridge, MD and Columbia, SC manufacture innovative eco-friendly wax-free GREENCOAT® corrugated packaging. 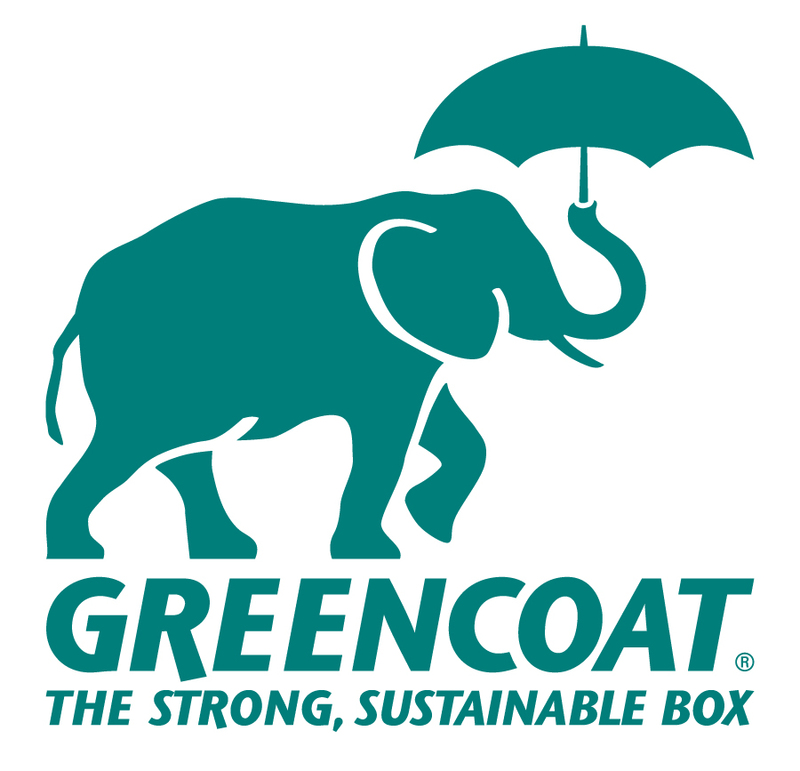 GREENCOAT® wax-alternative boxes pack poultry, meat, seafood, and fresh produce, floral and other refrigerated and frozen products.